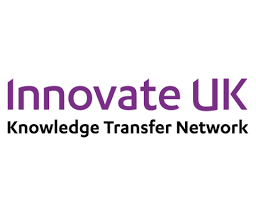 On Tuesday 12 March, Innovate UK will be hosting The Robotics and Artificial Intelligence Industry Showcase - the first industry focussed event designed to accelerate the adoption of robotics and artificial intelligence technologies to boost UK productivity and economic growth. Jake Norman, Head of Innovation at OAL, will be discussing how to remove the person from ingredient handling and processing operations in the food industry with robotics to reduce waste, and answering questions to help manufacturers understand how they too can take advantage of this technology. Get in touch to arrange to speak with Jake at the show or for more information on the event.